Is an auditioned choir consisting of singers aged 12 to 22 from Winnipeg and the surrounding area. 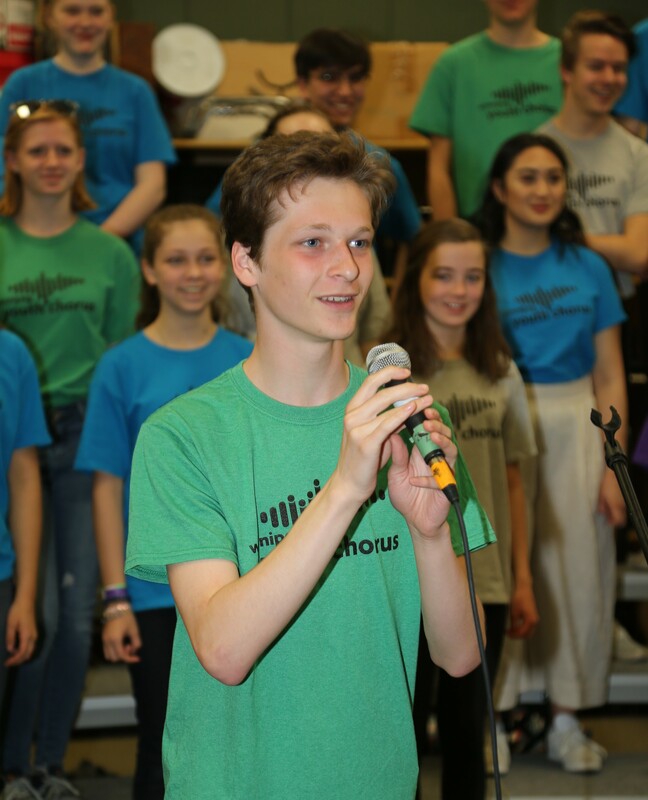 Led by husband & wife team Garth and Lisa Rempel, the senior chorus strives to provide a unique opportunity for young singers to experience eclectic music through a combination of choral excellence, culture and movement. 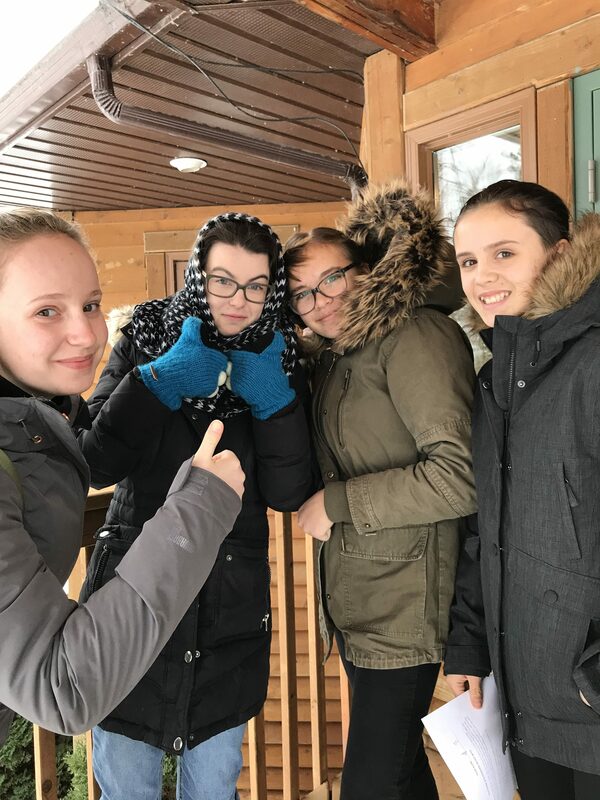 In the fall of 2011, Lisa, a graduating member of the original choir, and her husband Garth stepped up to take over the directorship and bring the Winnipeg Youth Chorus back into action. Singers for this choir are selected through an audition process. For more information about auditions, click here. Tuition is payable in a lump sum or multiple payments throughout the year. Tuition includes all applicable expenses for a chorister throughout the year. This includes costs related to accompanists, music directors, uniforms, weekend retreats, insurance, rehearsal space, music and music supplies, equipment and engineering costs and administrative expenses. Thinking of applying? Tell us a bit about yourself! Click on one of the questions below to see its answer! How old do I need to be to sing in the WYC Senior Chorus? 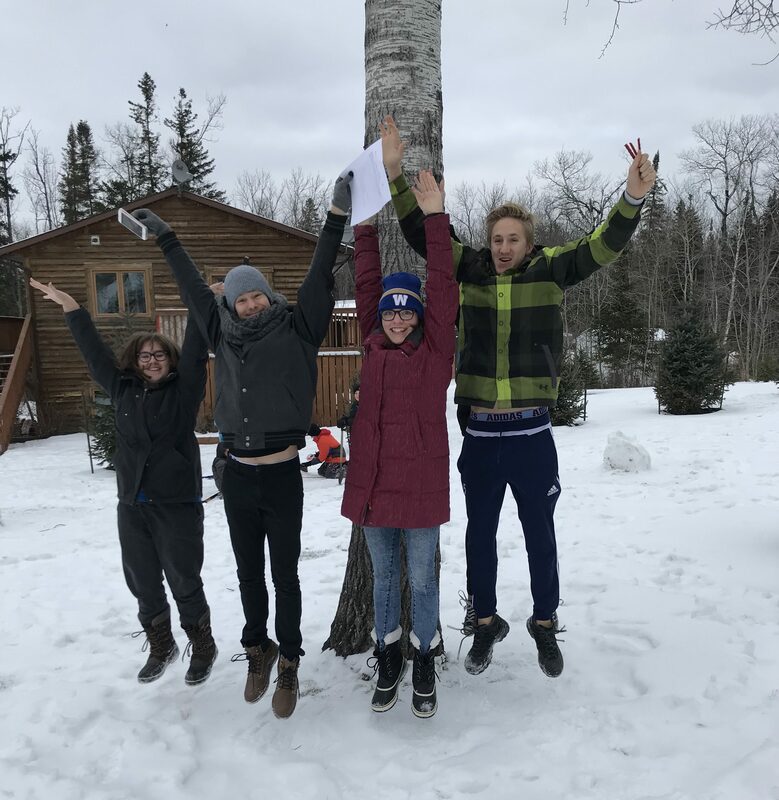 When is Camp for WYC Members? Are there additional rehearsals for the WYC? Four additional Saturday rehearsals are scheduled throughout the years and scheduled close to concert dates to be used as dress rehearsals. These dates are provided before the start of the year in order to help you plan ahead to ensure attendance. Are there additional performances for the WYC? The choir does get hired to perform at events throughout the year. Information will be sent to parents as early as possible to allow for planning. These performances could occur any day / evening of the week. 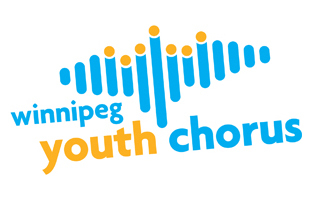 Listen to the Winnipeg Youth Chorus SING!